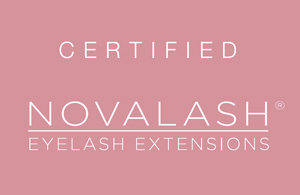 Certified NovaLash Eyelash Extensions in Cheltenham & surrounding areas. 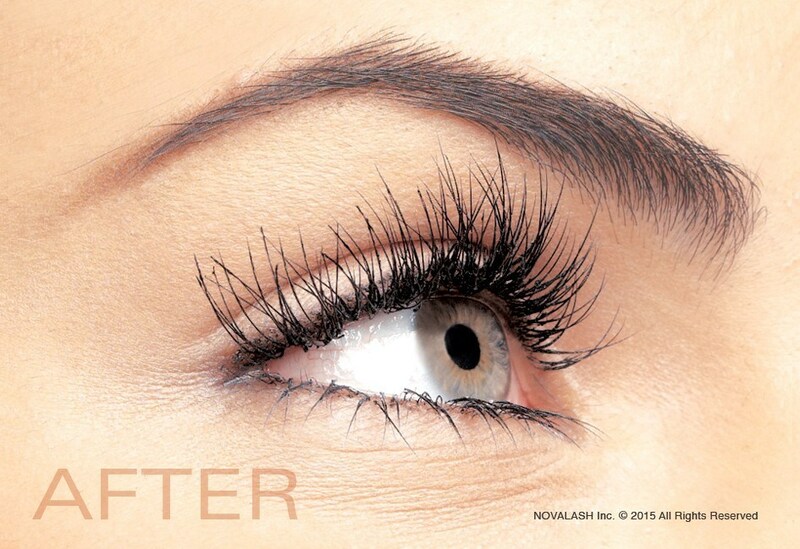 Since 2004 NovaLash has been providing the ultimate in eyelash extensions, so when looking at which eyelash extensions I was going to offer there was really no question. NovaLash providing the safest possible products, which achieve beautiful, flawless eyelash extensions to enhance any woman’s natural beauty. 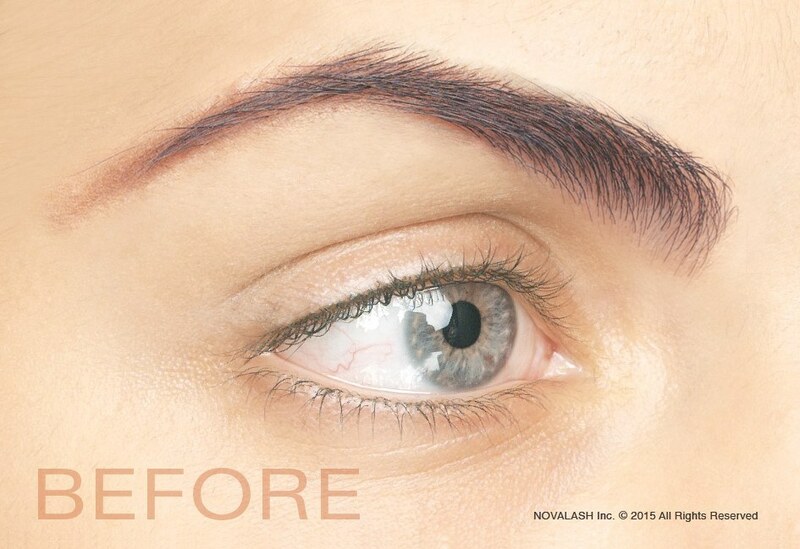 These award-winning, long-lasting, medical-grade lash extension adhesives have earned NovaLash its reputation as “the healthiest” professional eyelash extension system and as one of the few professional certified NovaLash specialists in the Cotswolds you can rest assured that you are in good hands, receiving the best possible product and service. Pop over to my Facebook page to see some amazing before and after shots to see the amazing and yet natural looking results that I have achieved for some of my clients using NovaLash.